Why are women more verbal than men? Why do women remember details of fights that men can't remember at all? Why do women tend to form deeper bonds with their female friends than men do with their male counterparts? These and other questions have stumped both sexes throughout the ages. Now, pioneering neuropsychiatrist Louann Brizendine, M.D., brings together the latest findings to show how the unique structure of the female brain determines how women think, what they value, how they communicate, and who they love. While doing research as a medical student at Yale, and then as a resident and faculty member at Harvard, Louann Brizendine discovered that almost all of the clinical data in existence on neurology, psychology, and neurobiology focused exclusively on males. In response to the overwhelming need for information on the female mind, Brizendine established the first clinic in the country to study and treat women's brain function. 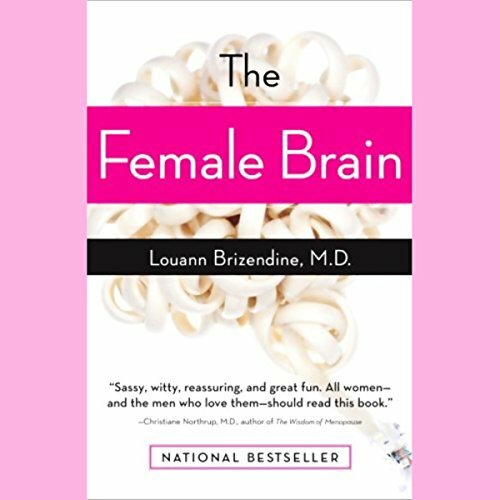 In The Female Brain, Dr. Brizendine distills all of her findings and the latest information from the scientific community in a highly accessible book that educates women about their unique brain/body/behavior. The result: women will come away from this audiobook knowing that they have a lean, mean, communicating machine. Men will develop a serious case of brain envy. ©2006 Louann Brizendine, M.D. (P)2007 Random House, Inc. Random House Audio, a division of Random House, Inc. This book strikes a balance between academic rigor and the need for a readable, understandable book for the general public on this topic. For too long, men, women, teenagers and adolescents – as well as the many healthcare professionals, social workers, counselors, school teachers, etc. – have needed a practical guide that bridges that gap between advances in our knowledge of the sexual differences in the brain and their impact upon our daily lives. 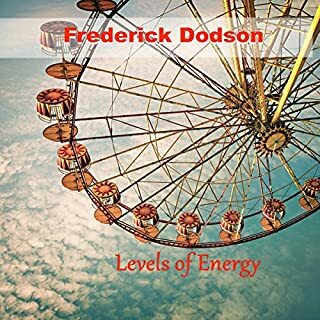 This book admirably does this WITHOUT getting bogged down in the details of PET scans, the minutiae of neuroanatomy, extended discussions of biochemical hormonal pathways, and other arcane topics that would render this book unreadable for its target audience. This book and its author have come under fire for her use of clinical anecdotes, personal experiences, and generalizations of that summarize complex research in a way that does not pass muster for academic medical writing. These would be valid criticisms if Dr. Brizendine was writing a medical textbook, but she isn’t. The result is a very readable (listenable) book that presents the author’s point of view developed over a long clinical career. The content of this book is excellent. This is a very scientific/biological explanation of the many changes that occur in a female's brain over the course of her lifetime. 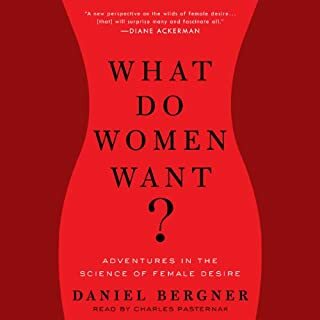 As a guy, I found this book very informative, and it has made me much more aware of how differently males' and females' minds differ, and it makes those frustrating failures in communication seem so much more logical. I tend to like when an author of any non-fiction narrates their own work, however this was very painful for me to listen to. After getting so perturbed by this that I couldn't bare to listen to it any longer, I decided to increase the playback speed on my iPod to an accelerated rate. This had the double benefits of almost making the reader speak as fast as a normal human being, and also effectively removing the annoying baby-talk. In all, I still give this book a 4/5 rating because of the quality of the material. I would strongly suggest that the author consider changing her delivery in any future readings. 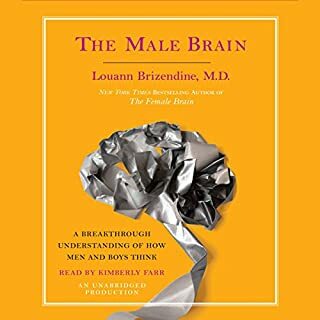 There is no question that this is the most well researched, experience-based, easy to understand and compassionate book on the differences between the male and female brains (and thus our behaviors) that I have come across. However, the author's voice, while perfectly suited for children's book reading or bed time reading, was not appropriate for this material. It feels as though the author is speaking down to the listeners as if we are little children. The tonation also makes it hard to stay alert and to focus on the subject as it tends to have a lullaby effect. I do a lot of audiobooks in the car due to a very long commute to work and had to stop listening to it after a while because it was making me feel sleepy. 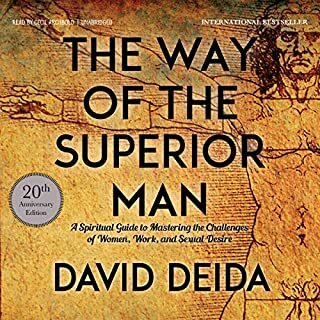 As a book to read with your own eyes, however, I highly recommend this book to both men and women who care to understand why we are so different. "Men are from Mars..." explains "where" we are different. 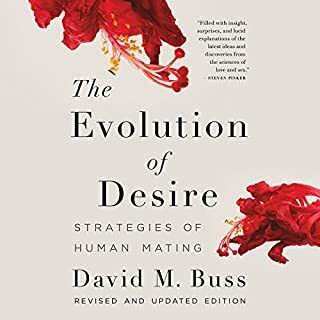 This book explains "why" by looking at the differences in the ways the male and female brains develop. First, no, this author should not have narrated her own book. It's not exactly her voice, it's the sing-songy way she uses tone to overemphasize every sentence, like she's trying out for the high school play. More importantly though, the suggestion that the book strikes a good balance between science and self-help is silly. 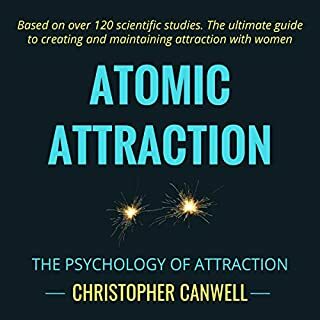 This is definitely a self-help book with a little science thrown in, not a science book with a practical side; if you come to it with the latter expectation, you will be very disappointed. The author deserves a little credit for taking on various "gender is all culturally constructed" myths--this might have been groundbreaking in the '70s. But in general, she seems satisfied with feel-good generalizations about the differences between the sexes, backed up with an ounce of actual research (not her own), and her clinical experience, which she assures us is extensive, though she seems to select the most stereotypical, vanilla case studies imaginable to present. There's also remarkably little about non-typical experiences, from lesbians to tomboys. This is a great read for anyone who wants to gain a fairly extensive and not "cute" explanation of the femaile brain. As a nearly 60 year-old male, I wish I had been able to access such a book at about 25. Anytime before that, I just would not have believed it or had the patience to listen. The bad part is that I came to the conclusion that I had no hope of ever obtaining a sufficient understanding of the female brain so that I might apply that knowledge to escape the persistent difficulty of living with a woman. There is little hope only the recognition that neither you or the woman are crazy. I also listened to the male brain. That was much easier because we men are rather simple. Of course, that is sad as well. Why do women and men think differently? I am a 41-year-old woman and I found this book useful, but I get it confused with The Male Brain, by the same author. Both books discuss both genders. I look forward to reading the future The Transsexual Brain, The Gay Man's Brain, etc.... I am very much looking forward to how menopause will affect my mind. It is interesting how estrogen and testosterone affect both male and female brains. Interestingly, the woman Temple Grandin seems to have more of a male brain than a female brain, even though she probably had female hormones and menstruation. Wish I knew this 45 yeas ago. I'm a 60 yo man that grew up with 3 brothers and an overworked mother. Not growing up with any sisters I had no frame of reference regarding female needs or behavioral. All of my information came from other guys and was just wrong. I have had 3 failed relationships and just thought all women are crazy. By listening to this book I have a gained a new perspective on the female psyche. I have new respect for what women go through in life. I'm very glad that I took the time to go through this book. Every woman should read this. Not only helps you understand what is going on in your head, but explains critical differences between male and female thinking/reactions/communications. Latest research in an entertaining form that is easy for the layman to understand. The pleasing voice is also nice. Can't wait to hear the new one (The Male Brain). This book is incredibly insightful! I've learned so much about our chemistry - including men - and would highly recommend it to anyone. Some reviewers complained about the narration, so I changed it to x1.25 speed and quickly forgot about it.